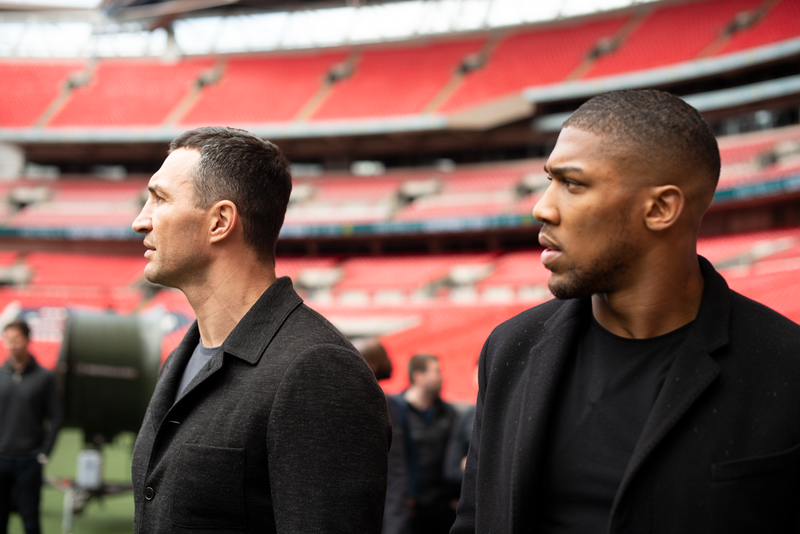 With British heavyweight champion, Anthony Joshua, scheduled to fight Russian, Alexander Povetkin, on September 22, Opus digital is pleased to announce it is releasing the ‘Joshua v Klitschko: Return to Wembley’ documentary in three parts. Part one is available to view right now with parts two and three released on September 14 and 21 respectively. The documentary was originally broadcast on BBC1 on the one year anniversary of a truly evenly balanced fight where everyone watching was on the edge of their seat as the champions took turns to hit the deck. It was the first time that footage of this fight was broadcast on a public TV station. The mutual respect, tactics and honest reflection of both fighters make this documentary a must watch. Watch part 1 of 3 below. Watch part 2 of 3 below.